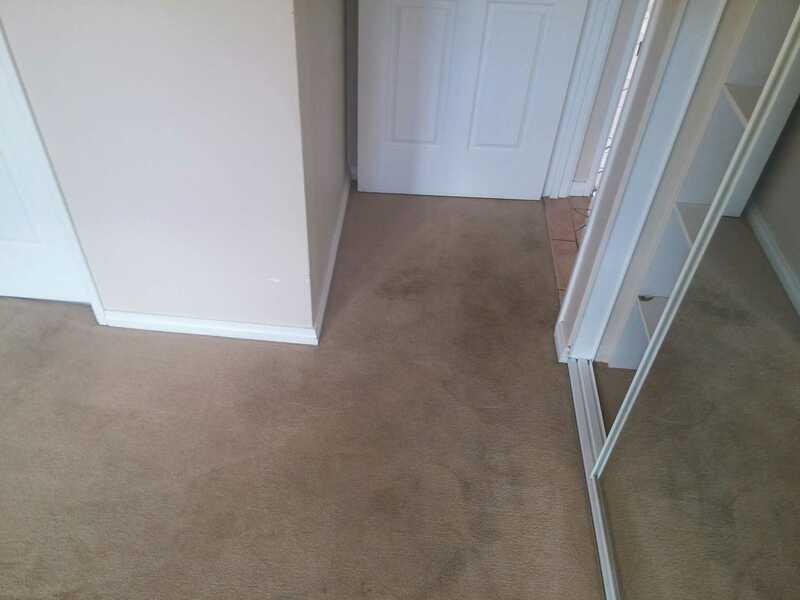 Carpet Dry Cleaning Perth – 1 to 3 standard bedrooms $88 Only. *Standard room size max 15 sqm per room. *Extra charge apply for carrying equipment up stair and lift. *Bigger size/excessive stainage/spoilage may incur a surcharge. If you prefer dry cleaning for your carpet, our Dry Fusion technology is your number one choice. Pre-Spotting: Will address stubborn stains/spots using the correct procedure to prevent damage. Deodorising and Neutralising:No sticky chemical residues. 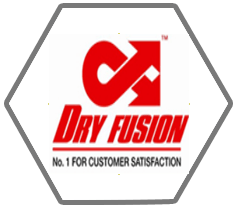 Dry Fusion is the only carpet cleaning system that hot cleans, deodorises, stain protects then heat dries every type of carpet. Developed in Australia, the Dry Fusion machine uses a heated bonnet system to clean, deodorise, dry and protect your carpets all in one process. The innovative and patented rotary cleaning machine heats a pH neutral cleaning solution to provide an amazing stain removal action. However, the drying time is only 30 minutes. 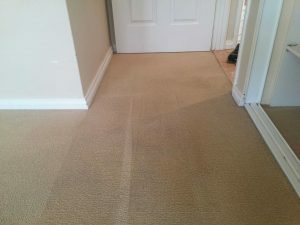 CKF’s Carpet Dry Cleaning Perth services offer a thorough clean to restore your carpet to the best condition. Most of all, we guarantee there will be no damage at all. While we clean over 180 properties per month, we know all the tricks to restore carpet that no product on shelf will offer the same result. We are widely recognised by all major property management agency in Perth for our outstanding service, quality and competitive price. We welcome your booking and any question related to your end of lease cleaning requirements. While you can book our service directly, you are more than welcome to inquire about our service. Whenever the end date is for your lease, please submit an enquiry or call 0416662071 now for free consultation. Simply contact us via our facebook or contact page. We can also steam clean carpets as an optional extra.